TLS is an upgraded version of SSL and provides secure communications between the client and server. Because TLS uses a symmetric cryptography algorithm to encrypt the data, the data transfer is more secure and stable than the transfer is by using SSL. 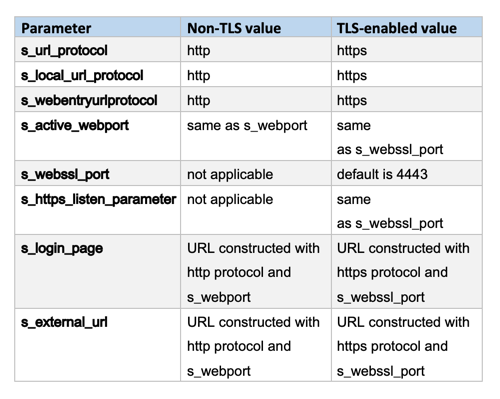 Why to use TLS with EBS? As you likely know, EBS uses inbound, outbound, and loopback connections and shares business critical information with EBS users. Thus, more chances of data theft, data tampering, and message forgery are possible. 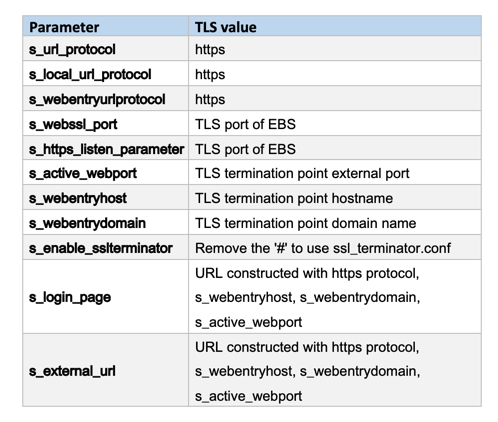 However, by enabling TLS with EBS, you can avoid all of these problems. Upgrade the Java Development Kit (JDK®) and Web Home. Get the certified .csr file from a certificate authority (CA). Download and import the certificates into EBS. Upgrade to JDK 7 or above, and upgrade Web Home to version 10.1.3.5. If the information is correct, send the .csr to a CA. The CA should send you a server certificate and certificate chain files. The file that starts with a2e is the main file, and the one that starts with gd is the intermediate file. Open the main file and save the root (or main) certificate as a .crt file. Similarly, open the intermediate file and save it also as a .crt file. Upload all files to the server. Execute the following commands to create an Apache® directory. If an Apache directory already exists, backup the old Apache directory first. The preceding command creates the ewallet.p12 and cwallet.sso files inside the wallet folder (/u01/app/TATII1/inst/apps/TATII1_nchlatiebsa01/certs/Apache). Go to version 10.1.2 ORACLE_HOME/sysman/config/. Navigate to the $INST_TOP/certs/opmn directory. Create a new directory named BAK. Move ewallet.p12 and cwallet.sso from $INST_TOP/certs/Apache to BAK. Copy ewallet.p12 and cwallet.sso from BAK to $INST_TOP/certs/opmn. Back up the existing cacerts file. When prompted, enter the keystore password. The default password is changeit. Copy the original files from /admin/template to /admin/template/custom, if the custom directory or any of the customized template files do not already exist. Run adautocfg.sh in the application tier $ADMIN_SCRIPTS_HOME directory. If you plan to use EBS and transmit important data, you must enable TLS with EBS to provide a secure way for the internet-based communication to happen between the server and client. This ensures that no one tampers with or hacks the data during communications. We are the experts on Oracle products, so let Rackspace help you maximize your Oracle investment.